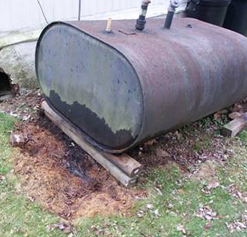 The Nova Scotia Department of the Environment recently fined a homeowner in Sydney (located on Cape Breton Island) with failing to obtain the services of a site professional to determine whether a leaking oil tank had caused contamination. The regulator had issued two directives to the homeowner prior to filing the charge in court. The amount of the fine was $350. The homeowner has been given two years to complete any necessary remediation on his property. Being a homeowner is tough especially when you are moving towards retirement. Most invest in property to rent to get help with their mortgages, some even use their equity release to do this. If you are interested in having your equity released and want to know how much you have you might be interested in something like this equity release calculator for more information. The Nova Scotia Department of the Environment Homeowner Guide to Heating Oil and Tank Systems provides information on how homeowners can lessen the environmental risk posed by above-ground heating oil tanks. The Province also has a Domestic Fuel Oil Spill Policy. As reported in the Edmonton Journal, unsafe levels of hazardous chemicals were found in unoccupied land near the property that was previously occupied by a wood treatment plant site. However, the analytical results from soil samples taken from residential properties in the vicinity of the plant found no hazardous chemicals in the top level of soil. An Alberta Health official recently stated that soil testing has been completed in the Verte-Homesteader community — located near the former Domtar wood treatment facility. “The results show no issues in the surface soil of any of the homeowners’ properties, but there were four areas of unoccupied land in the southeast corner of the neighbourhood where chemicals were found above health guidelines and that area is now being fenced off,” spokesman Cam Traynor said in an email. A map showed two tests in the soon-to-be-fenced area exceeded human health guidelines for dioxins and furans. In the spring, about 140 homeowners near the site of the former wood treatment plant at 44 Street and Yellowhead Trail were warned soil and groundwater in the area was contaminated with a list of potentially cancer-causing substances. Officials said no contaminants were known to be in residential areas. From 1924 to 1987, the land was the site of a plant in which toxic chemicals were used to treat railroad ties, poles, posts and lumber. Parts of the property are now a housing development. The site’s current owners and developers, 1510837 Alberta Ltd. and Cherokee Canada Inc., were ordered to build a fence around the contaminated land to reduce potential health risks earlier this year. Cherokee Canada did not immediately respond to a request from the Edmonton Journal. Alberta Environment and Parks also directed the companies, including former owner Domtar, to take environmental samples and create plans to remove contaminants and conduct human health risk assessments. The orders also affected a greenbelt southeast of the site currently owned by the City of Edmonton. The recently completed testing covered the top one-third of a metre of soil. Traynor said deeper soil testing in the broader area is ongoing. That work, along with a human health risk assessment, is expected to be completed this fall. As reported by Don Proctor in The Daily Commercial News, the federal government has an important role to play in supporting brownfield development, suggests a recent report authored by third-year undergraduate Ryerson University students working on behalf of the Canadian Brownfields Network (CBN). 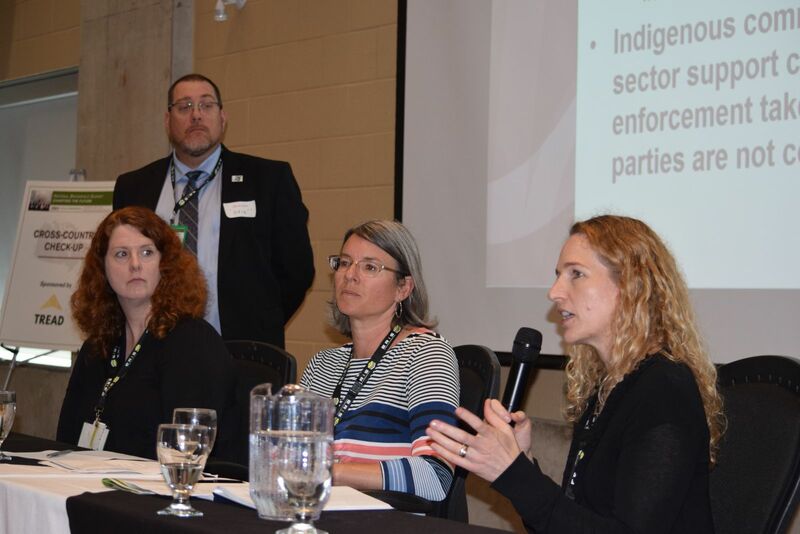 “There is a sense among industry professionals and academics that the industry as a whole has not progressed as much as it should,” said one of the students, David Sturgeon, at the CBN’s annual conference held recently at the downtown Toronto university campus. The students conducted a broad snapshot of federal brownfield programs, highlighting cleanup and best practices. Sturgeon said the student team organized a three-tier rating scoresheet for each province’s progress on brownfields. B.C., Ontario and Quebec got the highest marks. Quebec is a leader because of its incentives-based cleanup programs. One initiative offers 70 per cent funding for onsite remediation work. Quebec also has an accessible and up-to-date brownfield site inventory, which is a step ahead of other provinces, Sturgeon told delegates. While the country’s three most populous provinces scored high, the students ranked Alberta lower down, closer to the middle tier. The student team was led by Chris De Sousa, the vice-president of the CBN and a professor at the School of Urban and Regional Planning at Ryerson University. De Sousa said the study compiled extensive information on brownfields from federal, provincial and territorial governments. Also reviewed were provincial stakeholder groups and comparisons were made with the U.S. and the United Kingdom. 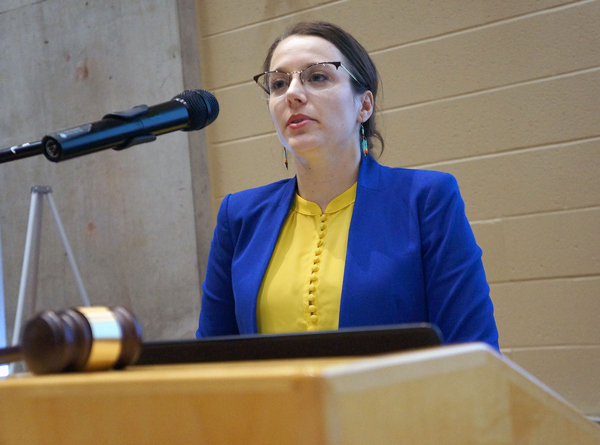 Reanne Ridsdale, a Ryerson PhD student, conducted research into actual practice versus the objectives outlined in the National Round Table on the Environment and the Economy (NRTEE), founded in the late 1980s. 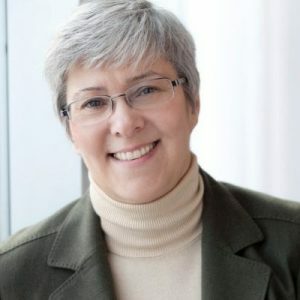 For a survey of about 6,500 brownfield remediated sites across Canada, Ridsdale polled 80 participants, including environmental consultants, government officials, several lawyers and financiers. Eighty-five per cent of those polled said brownfields were a medium to high priority in their organization. She said 59 of the 80 respondents indicated Canada would benefit from a national fund for brownfield redevelopment. The top three developmental barriers indicated by respondents deal with remediation costs and lack of information available on site conditions, Ridsdale said. The survey also supported the CBN as a national organization but some respondents were negative because the CBN does not receive federal funding so its scope is limited. 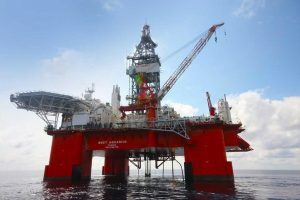 “We are a little bit eastern-centric,” which is probably because of the lack of funding, Ridsdale told delegates, adding the survey results will be published as part of a white paper this summer. Angus Ross, chairman of L and A Concepts, chaired two government task forces on brownfields, including one that created the National Brownfield Redevelopment Strategy for Canada in 2003. 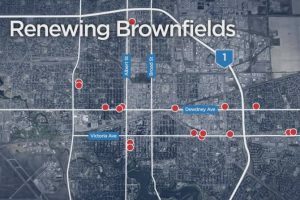 The findings were not the last word on brownfields “but they did a tremendous job in kickstarting the entire brownfield file in Canada,” he said. 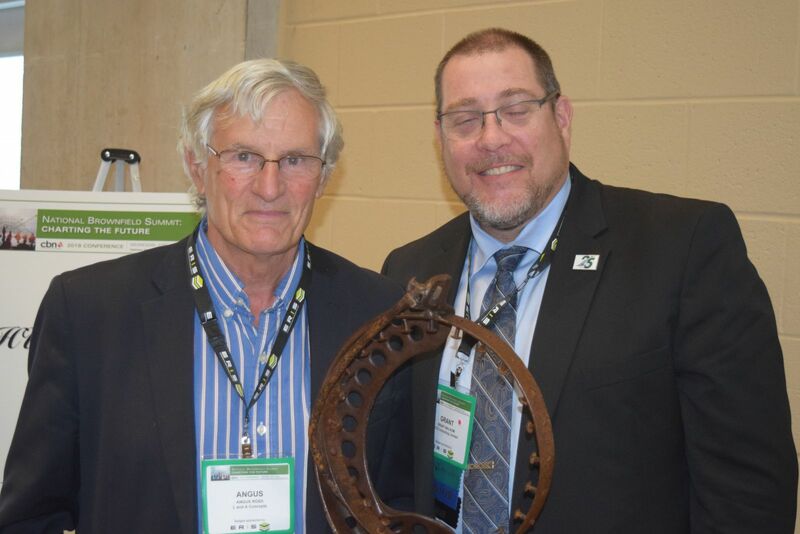 Ross, who was appointed by the federal government in 1996 to head the NRTEE and in 2004 to chair the CBN’s advisory panel, said brownfields became “a household word” in the early 2000s through media reports on the NRTEE. “We got very immediate provincial and municipal buy-in,” he told delegates at the conference. 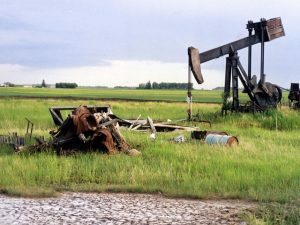 Alberta Environment and Parks (AEP) has amended regulations that will require all contamination caused by spills that are reported to regulators after January 1, 2019 to be delineated and assessed as soon as possible through a Phase 2 environmental site assessment that meets AEP’s standards and that is then either remediated within two years or subject to an approved remedial action plan with an approved final clean-up date. These are significant departures from the current requirements. On June 1, 2018 the Remediation Certificate Amendment Regulation was passed into law under the Environmental Protection and Enhancement Act (EPEA). It amends the existing Remediation Certificate Regulation in a number of important ways, including changing the name to the Remediation Regulation. 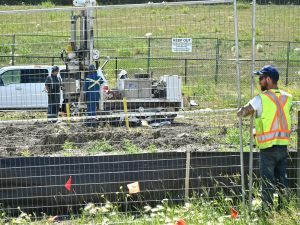 The Remediation Regulation will be administered by the Alberta Energy Regulator (AER) for contamination at upstream oil and gas sites, such as wells, pipelines and facilities, and by AEP for all other sites. Under the EPEA, a person responsible for the release of a substance into the environment that causes or has the potential to cause an adverse effect is under a legal duty, as soon as they know about the release or ought to have known about it, to report it to regulators. They must also, as soon as they know or ought to have known about the release, take all reasonable measures to repair, remedy and confine the effects of the substance, remove or otherwise dispose of the substance in such a manner as to effect maximum protection to human life, health and the environment and restore the environment to a condition satisfactory to the regulators. Although persons have always been legally required, under the EPEA, to clean up spills, historically there was no legal requirement as to how a person was to assess contamination or any specific time limit as to how long a person could take to remediate the spill as required by the EPEA. This has now changed. 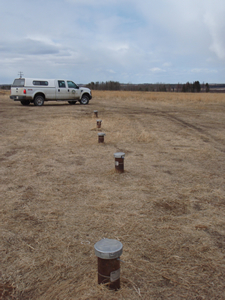 As soon as possible, either remediate the spill to meet the criteria set out in the Alberta Tier 1 and 2 Soil and Groundwater Remediation Guidelines and submit a report to the regulators about the remediation or undertake a Phase 2 environment site assessment of the site that meets the requirements of AEP’s Environmental Site Assessment Standard. If the site cannot be remediated to the satisfaction of the regulators within two years, then the person responsible for the spill must submit a remedial action plan (RAP) that complies with AEP’s Alberta Tier 1 and Tier Soil and Groundwater Remediation Guidelines, Environmental Site Assessment Standard, Exposure Control Guide and Risk Management Plan Guide. The RAP must include a period of time for completion of the remediation that is acceptable to the regulators. The person responsible must take the remedial measures set out in the approved RAP by such time. The Remediation Regulation previously incorporated into law the requirements to use the Tier 1 and 2 Soil and Groundwater Remediation Guidelines for obtaining a remediation certificate under the EPEA. It now requires that the Guidelines also be followed for assessing contaminated sites and therefore eliminates some historical practices in which persons responsible for spills used other clean-up guidelines or criteria. The Remediation Regulation also requires the use of the Environmental Site Assessment Standard. The Standard sets out how contamination is to be vertically and horizontally delineated and assessed. The Remediation Regulation requires that this work be done within two years. If the spill cannot be remediated within two years, then a RAP which meets the Exposure Control Guide and the Risk Management Plan Guide, and which has been approved by the regulators, must be in effect at the end of the two-year period. For some large contaminated sites, it may be challenging to fully delineate the contamination, develop a RAP and have the regulators approve it within two years. Furthermore, the clean-up under the RAP must have a stated end point. These changes diverge from historical practices where, in some cases, contamination delineation has taken several or more years, and remedial actions, if any, have not been well planned and have had no fixed end point. The implications of the Remediation Regulation for persons responsible for contamination are such that they will no longer be able to ignore or may only be able to slowly proceed with assessing contamination or simply monitor it over the long term. Concrete steps must now be taken according to set time periods and such steps must comply with AEP’s guidelines and standards. As mentioned, the new requirements to delineate and remediate a site apply only to spills reported on or after January 1, 2019. Before then, AEP is expected to release further guidance, host stakeholder workshops and potentially amend the Remediation Regulation. This article was first published on the Norton Rose Fulbright Canada LLP Website. 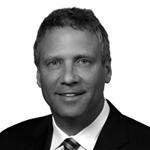 Alan Harvie is a senior partner at Norton Rose Fulbright Canada LLP and practices out of the Calgary office. He has practised energy and environmental/regulatory law since 1989 and regularly deals with commercial, operational, environmental and regulatory issues, especially for the upstream oil and gas, energy, waste disposal and chemical industries. He is a member of our energy and environmental departments. Mr. Harvie also has significant legal experience in acting for the oil and gas industry in commercial transactions and regulatory matters, including enforcement proceedings, common carrier and processor applications, forced poolings, downspacings and holdings, rateable take, and contested facility, well and pipeline applications. 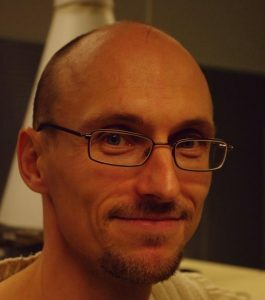 He has also dealt extensively with commercial, environmental and regulatory issues concerning thermal and renewable power plants, electrical transmission and distribution lines, tourism and recreation projects, forestry, mining, agriculture, commercial real estate, industrial facilities, sewage plants, hazardous waste landfills and treatment facilities, transportation of dangerous goods and water storage reservoirs. Mr. Harvie regularly advises clients about environmental assessments and permitting, spill response, enforcement proceedings, contaminated site remediation, facility decommissioning and reclamation, chemical compliance (DSL, NDSL, MSDS and HMIRC), nuclear licensing, crude-by-rail projects and product recycling and stewardship requirements.